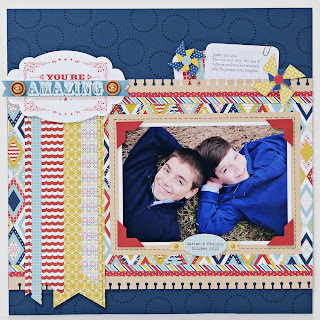 Lynn Ghahary :: Pieces of Me ...: Scrapbook & Cards Today - NSD and NEW Video To Share! Scrapbook & Cards Today - NSD and NEW Video To Share! Hi everybody! 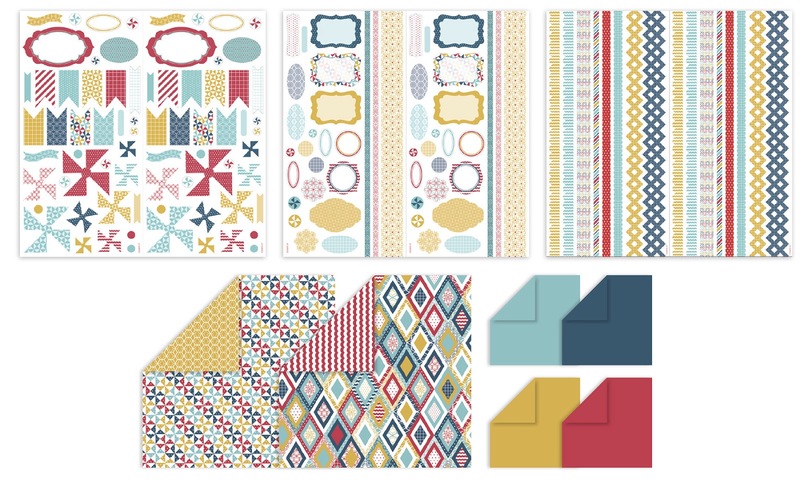 I have a brand new "Create Today" video to share with you today courtesy of Scrapbook & Cards Today magazine in honor of National Scrapbook Day using some fun products from Stampin' Up! I have been a longtime fan of Stampin' Up! and it's products. It was actually how I first became interested in papercrafting over 13 years ago. For this particular project I wanted to combine my love of scrapbooking with my love of stamping. It is a wonderful page, Lynn!! I just love that fun colorful color palette!! Your title you made is really neat! Hope all is well with you. 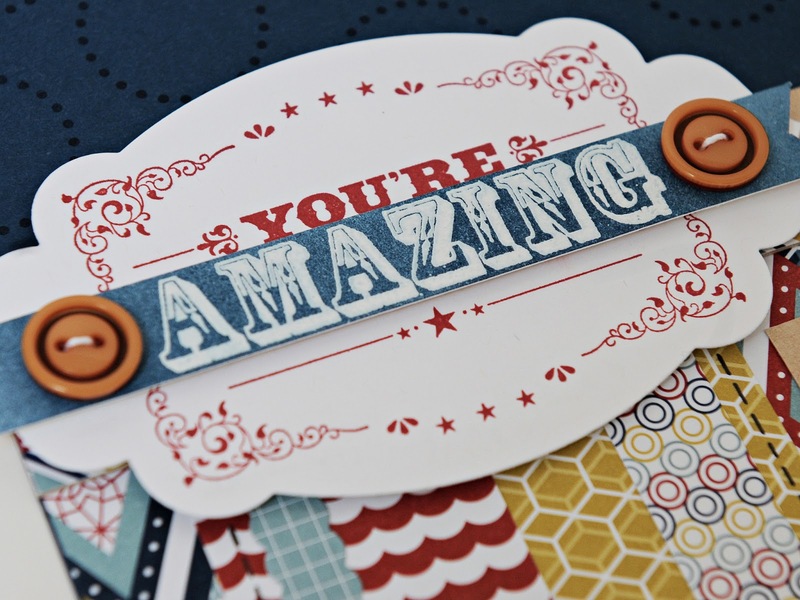 Love your "Amazing" layout. This looks like a fun collection with the bright colors. Great for children layouts. I watched the video over at SCT. Thanks for sharing it today and all the details on how you made the layout. Excellent layout and video! Thanks for sharing! Love this, thanks for sharing your process with us. Love your work, thanks for sharing some great tips. Beautiful layout, Lynn. I wish I had seen this last night before creting the 1 photo portrail layout I am working on. 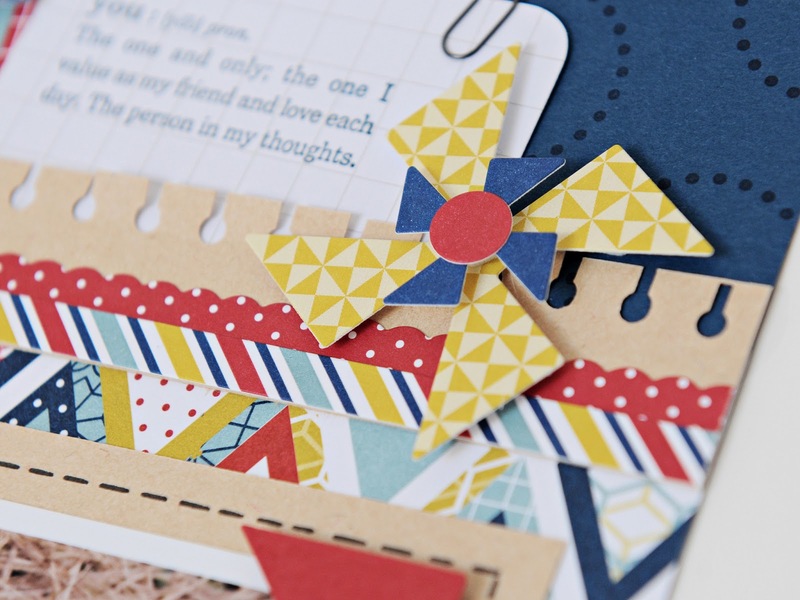 Lots of scraplifing inspiration here! Such a great page Lynn. Just love the colors in that kit. Loved your stamping/embossing technique too. Hope to see more of your lovely work. This was a great treat for a dreary Monday!